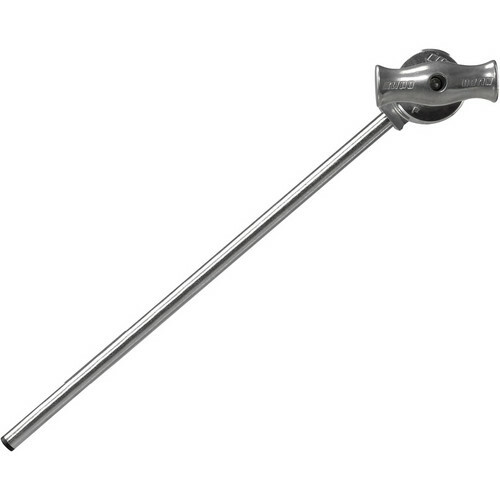 The 20" Grip Arm With Big Handle from Kupo is a 2 1/2-inch grip head mounted on the end of a 20-inch steel bar with a diameter of 5/8-inches. It has a rough non-slip surface, aluminum and steel construction and a silver machined steel finish. Box Dimensions (LxWxH) 21.7 x 6.3 x 2.8"
20" Grip Arm With Big Handle (Silver Machined Finish) is rated 3.0 out of 5 by 1.